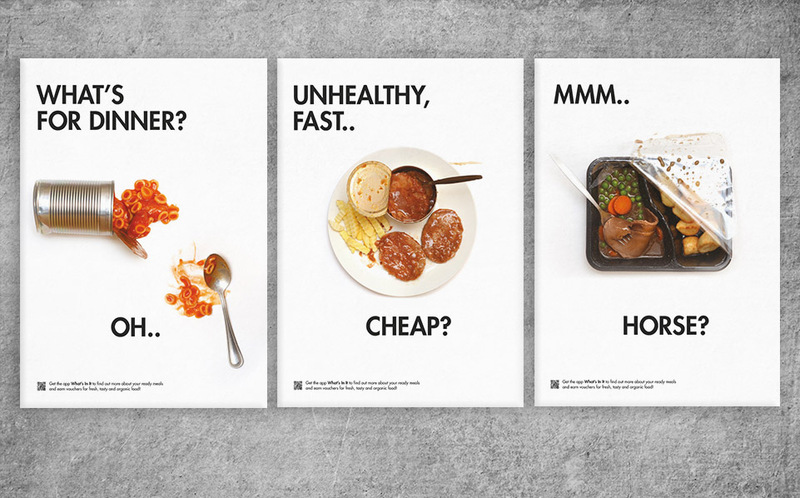 This project was made for a unit called “Ethical Design”. I designed three A2 posters and a mock-up for an app. 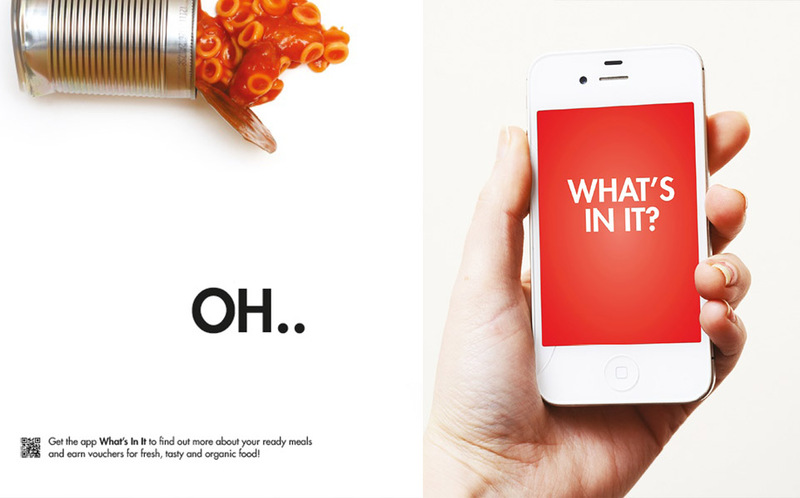 The idea was to encourage people to find out what their food contained, as well as cooking and healthy living.